Multiple Xbox one customers faced the sad realization that, like the Xbox 360 before it, the Xbox one was released with its share of hardware issues. Chiefly among them, the disk drive is either making loud noises and in many cases not functioning at all. Perhaps the best explanation of the problem comes from videos of the folks who have the issue, I’ll be embedding the video on this post. Sony’s Playstation 4 also had a few units not turn on due to faulty assembly, but has not experienced as much headache as the Xbox users thus far. Maybe the biggest problem the PS4 had was the blue light or blue ray of death, a blue light that showed up on the console telling users their machine was broken. The Xbox 360 had a similar problem with the red spinning lights of death that I experienced myself many years ago. This all being said, failure is the mother of success as I once heard from a friend. You simply cannot expect a project of these proportions to go smoothly the first time around – which is why I’m planning on waiting a couple of months until these issues are resolved and well documented as well as more games have come out to choose from before I pick up my console. 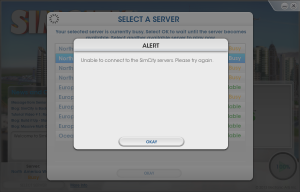 Sim City 2013 was hyped up for months before it’s recent release, but here it is two days after the release and most people can still not connect to a server to play a game they paid 60 – 80 bucks for. 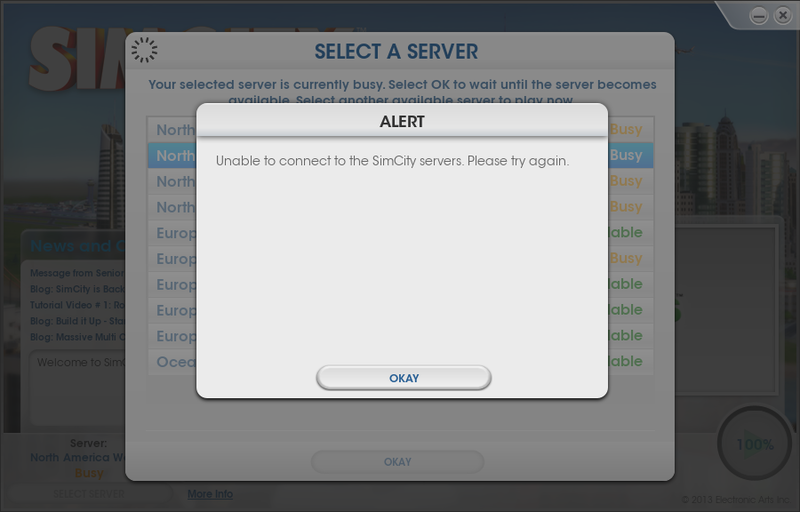 Not to mention they will be kicked out of the game if their servers go down while they are in the middle of building their city, and this game requires that EA games maintain their servers in order to play the game in the future – something they are not obligated to do in the future and will certainly mean this game will be useless as is 10 years from now. I am astonished EA games allowed such an utter piece of garbage to the market in the state it is in, either they have no idea how to stress test servers or they purposefully released a useless product hoping to make the quick buck. I’ve never taken the time to comment on a poor video game or video game publisher before but this is it – I will never buy an EA games product again. If you haven’t switched yet, DONT DO IT! See prompt message below (which is interesting because they way they phrase it is confusing). Select the “continue to the old look”, which really should have been “continue WITH the old look”. Something seems fishy and if you choose the new look you will be in loads of mental anguish over something so dramatically worse it will make your eyes bleed. If you’ve already made the mistake like I did of switching to the new look, I’m sorry for you. 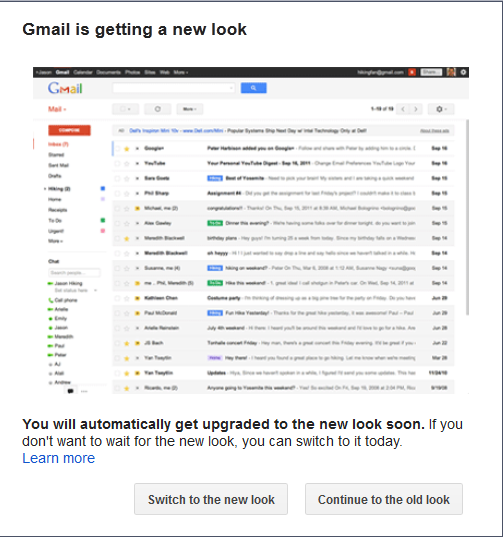 Hopefully very soon Google will enable a revert functionality to start using a functional email client again. When you can get all the functionality of the iPhone or iTouch into the slim size of an iPad which will only weight 1.5 lbs and if you can watch the video below is less than an inch thick, can access iTunes etc. I think Amazon and Barnes and Noble are going to become worried. Recently a friend introduced me to a technology where you will make 50% of the profit of someone buying their wi-fi access from you. The website is here and the technology is called “FONERA”. The basic idea is that users can have 10 minutes of free internet as a sample, and then can choose whether or not to buy more time. The idea seems too good to be true, and is it possible to finally share your extra bandwidth without ever having to see whoever is buying it. Have any of you ever wondered why Coke and Pepsi don’t taste as good as you rember it back 20 years ago? How about why they taste different in other countries? How about the high obesity rate in the US as compared to European countries? “Normal” sugar found in cane and beets are mostly sucrose, which is digested by the body and broken down into fructose and glucose. This process is regulated, so the sugar isn’t necessarily all converted into fat. Fructose, on the other hand, is easily converted into fat. 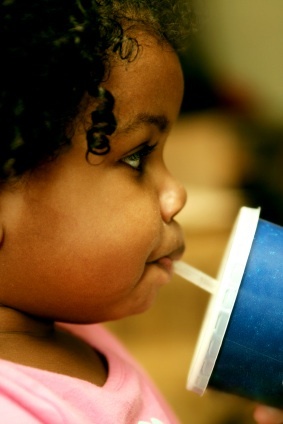 A study in mice suggests that fructose increases obesity. The rats were not forced to eat, but were able to eat as much as they wanted; they consumed a large amount of food, suggesting that fructose suppresses the sensation of fullness. Within four weeks, the rats showed early signs of fatty liver disease andtype II diabetes. Well, thanks to the sugar quota, they do not use cane sugar in their beverages. Instead they use corn syurp, which is cheaper. I personally enjoy “real” sugar from sugar cane much more than that of Coke and Pepsi. This is why I am starting to switch to Jones cola which uses cane sugar, and this type of sugar is also better in the sense that it is not turned into fat as easily as the high fructose variant. We have found a close relationship between how many people search for flu-related topics and how many people actually have flu symptoms. Of course, not every person who searches for “flu” is actually sick, but a pattern emerges when all the flu-related search queries from each state and region are added together. We compared our query counts with data from a surveillance system managed by the U.S. Centers for Disease Control and Prevention (CDC) and discovered that some search queries tend to be popular exactly when flu season is happening. By counting how often we see these search queries, we can estimate how much flu is circulating in various regions of the United States. 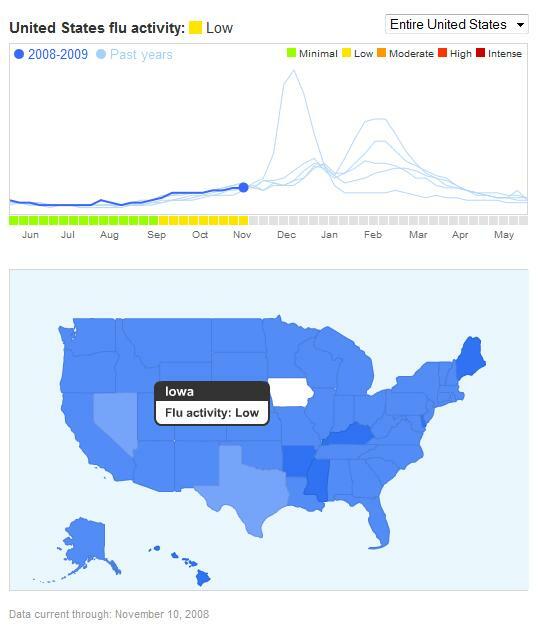 Flu Trends was a product of Google.org, Google’s philanthropic non for profit branch. The Er Hu (pronounced èrhú) is a Chinese two stringed fiddle. It is one of the oldest instruments still in existence, and remnants of very similar instruments have been dated two thousand years old. Only dense hardwood is used in it’s construction, and surprising enough the best Er Hus have been made from pieces of old furniture.The string was traditionally made of silk, and the covering of the sound box is usually made of python skin. Nowadays, Erhus are still used to play traditional Chinese music and also used during the Beijing Opera. Individuals are only allowed to bring two Erhus out of the country that have the coveted python skin covering.